Mauv-e-lous Mondays are when I share some beautiful purple pictures to feast your grape eyes upon. Tuesdays are when I ask members a purple question like the one here <—. 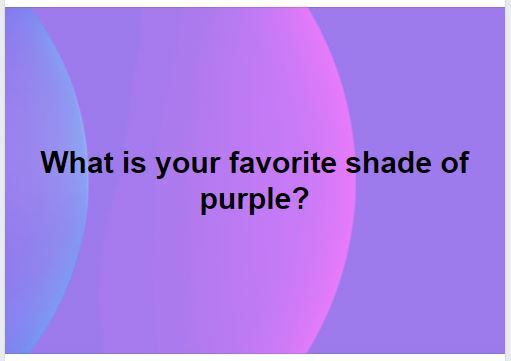 On Purple Word Wednesdays I ask members some purple trivia. Throwback Thursdays are when I ask members to share some pictures or tell us about some purple things of the past. Friday Funnies are when I share some funny purple memes or stories of purple adventures. Social Saturdays are going to be so much fun. 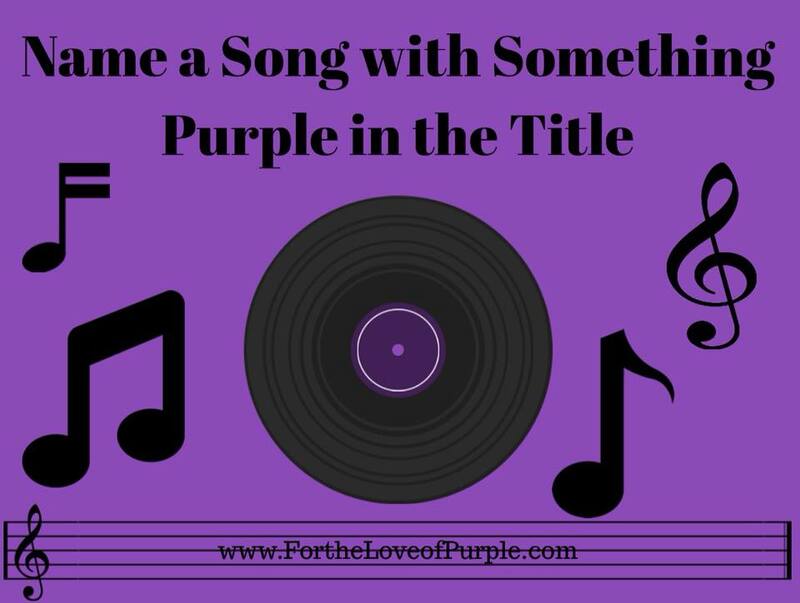 This Saturday begins this newest segment where I’ll ask members to share their purple pictures and stories so we can get to know each other a bit better. And Sundays are the days I share some purple blessings. Come join us! Don’t let us have grape fun without you!